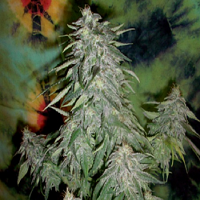 1 x Biodiesel Mass - Automatic Feminized Seed. 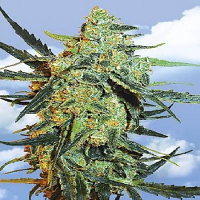 Sensibleseeds Pick n Mix Seeds. 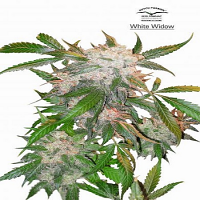 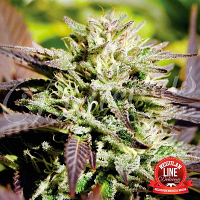 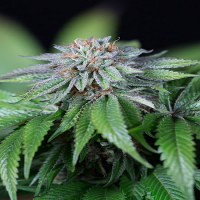 1 x Biodiesel Mass Automatic Feminized Marijuana Seeds.